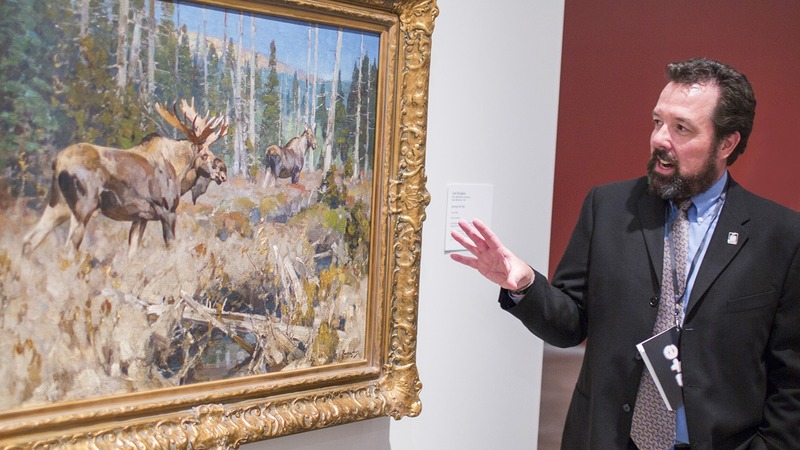 Private Tours offer your group an opportunity to explore current exhibitions and collections. Our docents will encourage conversation and inquiry for diverse audiences. All tours are designed to fit your group’s unique interests and needs. Private tours require advance reservations and should be requested at least four weeks prior to your preferred date. It is recommended that you request your tour as early as possible to secure a reservation.